Meet CCEC Member, Vancouver Neighbouhood Food Networks (VNFN) and Ian Marcuse, long-time CCEC Member who is one of the sponsors for this group. Ian works for the Grandview Woodland Food Connection, one of the 14 neighbourhoods across Vancouver who belong to this Food Network. The VNFN’s are a grassroots network of people, organizations and agencies collaborating on food initiatives to ensure that all community members have access to healthy, culturally appropriate and sustainably produced food. Ian says, “We know that food brings people together and help to build connections, but it also divides us as a community. 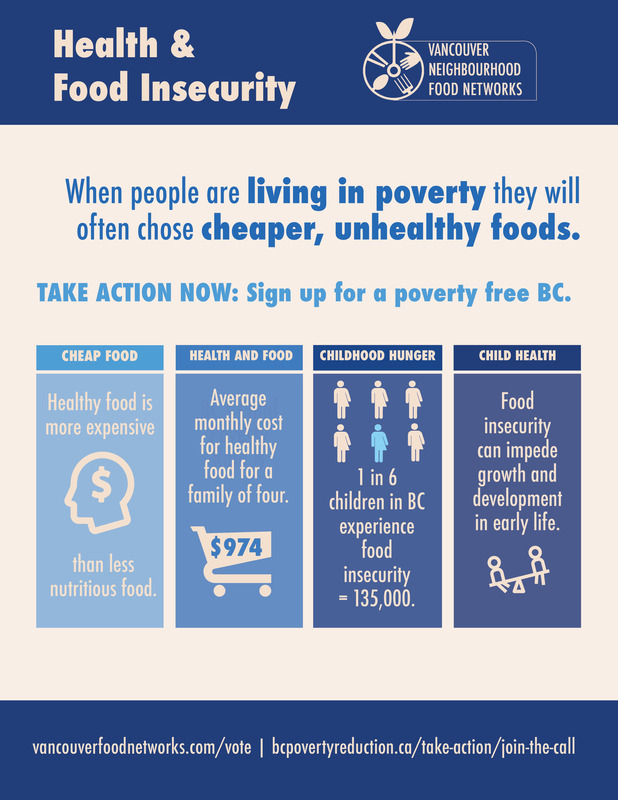 There are too many people that don’t have enough money to pay for food.” Financial constraints have been identified as an underlying cause of food insecurity by groups including the Dieticians of Canada. He shares with us the story of one of the participants in the Bulk Buying Program. “When I first met her just over one year ago, she said, “I am literally starving”, and now she says, “this program has saved my life”. I’ve worked 9 years in this job and no-one in Vancouver has said to me that they were starving. I then learned that Anne is a pensioner, on a low fixed income, has multiple health and mobility related issues related to eating an unhealthy diet for many years. She didn’t have money for healthy food. Then her doctor told her she was malnourished and must eat more fruits, vegetables and unprocessed foods.